Have you ever imagined sleeping in a cave? 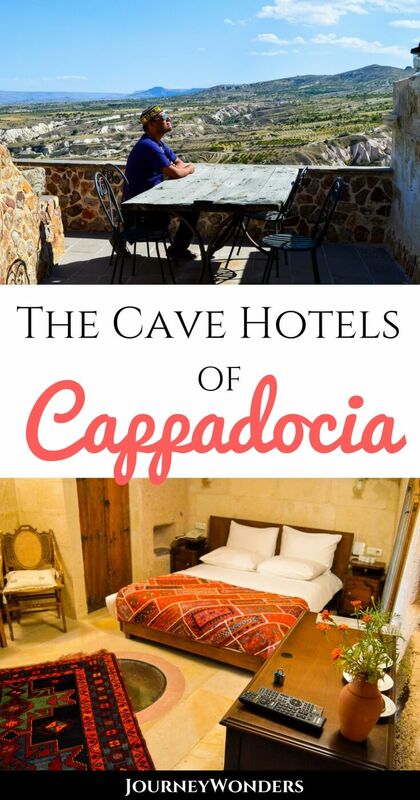 Read all about the time I slept in a Cave Hotel in Cappadocia and check out the Best Cave Hotels in Cappadocia for you to book my friends! In the beginning, there was nothing. Then humans came and had the need to find a place where they could sleep. In hindsight, a cave seemed to be the perfect option since it offers protection from the environment and from predators. Eventually, humans began to build houses with the materials they found on the road and caves soon stopped to be the number one spot for sleeping. Except in Cappadocia, that is. Did you know that you can still have the complete cave experience in this unique region of the world? 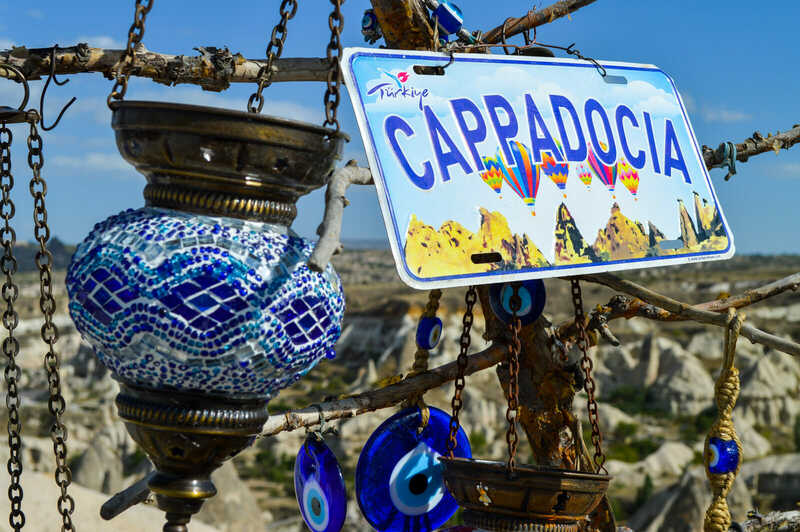 Most people who come to Cappadocia, do so in night buses from either Istanbul, Pamukkale or Fethiye so they end up arriving in the early hours of the morning, tired and beaten searching for accommodation and food. 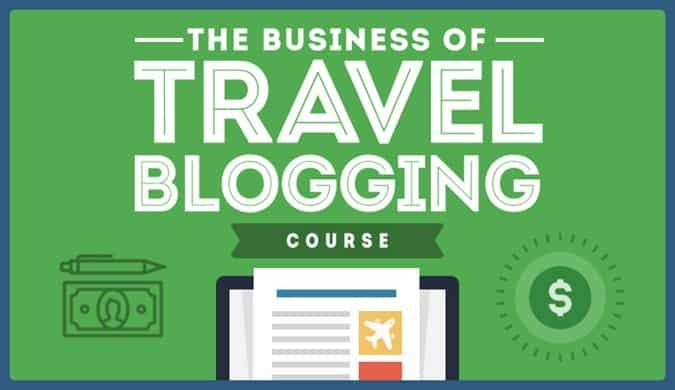 Luckily, I had prearranged all of that and didn’t have to go through the process of finding a place to stay. 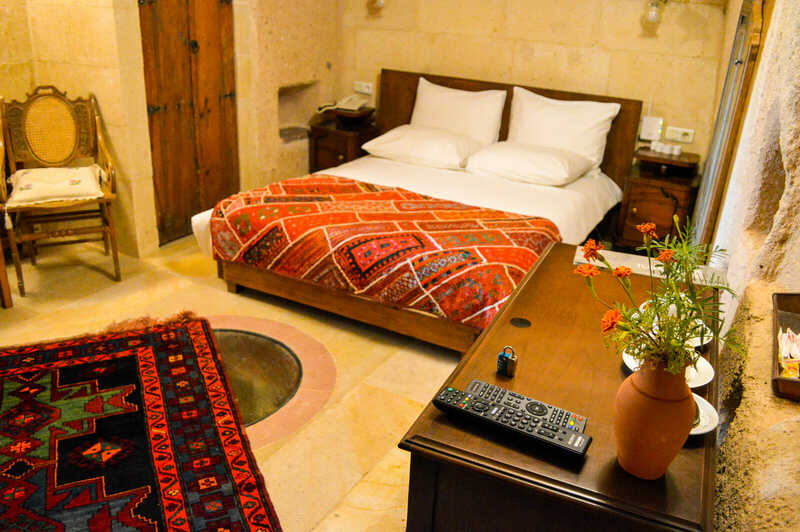 Located in the city of Uchisar, some minutes away from Goreme by public bus, you will find the Taskonaklar Cave Hotel, a boutique accommodation that offers you the complete cave experience with the unique luxury and hospitality that distinguishes the Turkish people from the rest of the world. And yes, I was able to do an early check-in and enjoy the buffet breakfast the very first day I arrived. How cool is that? 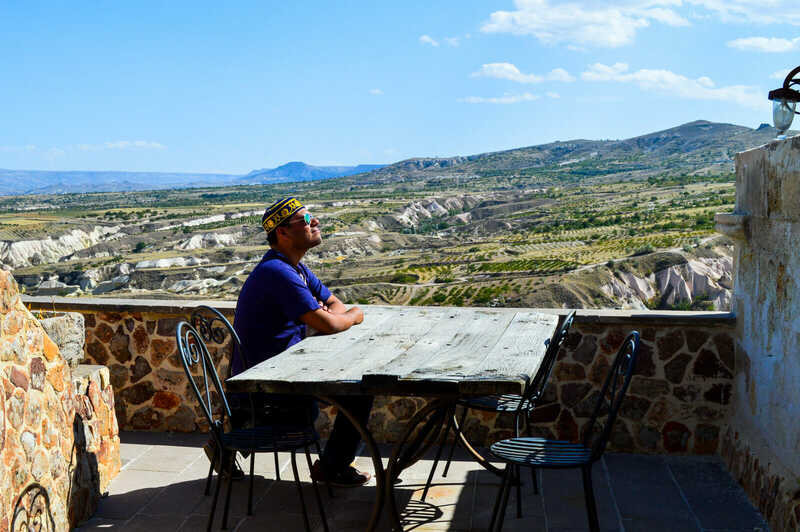 From the Taskonaklar Cave Hotel you can enjoy a phenomenal view of the Pigeon Valley that connects Uchisar with Goreme, making it the perfect base for your hiking adventures around the highlights of Cappadocia. 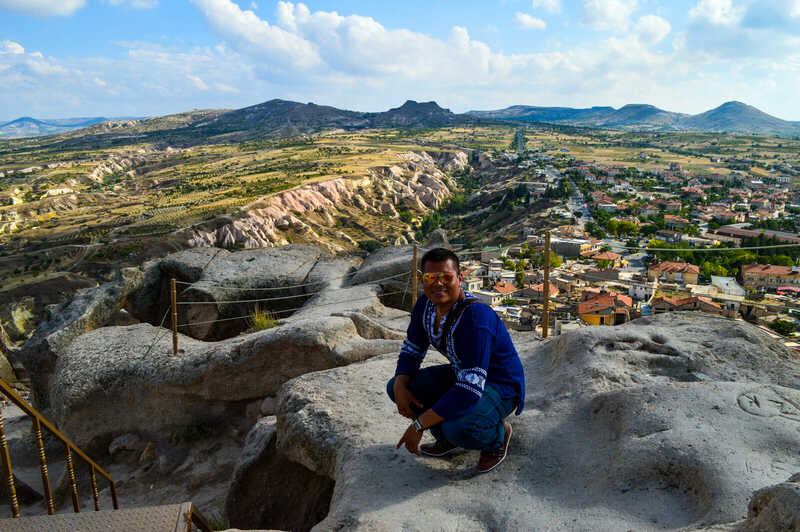 Even if hiking is not your thing, the city of Uchisar enjoys a great bus system that connects it to Goreme and Nevsehir so you can easily take day trips outside of it to explore the wonders of the Cappadocia Valley. Otherwise, you can simply stay in for the first day and just enjoy the magnificent nature from the commodity of your cave. Granted, at the beginning I had my doubts about sleeping inside of a cave since I assumed it was going to be dark and cold. What I didn’t expect was that the cave is actually very well illuminated and has an incredible heating and cooling system so you will never feel neither cold nor hot. The room also came with a minibar featuring wines made in the Cappadocia region which you can taste in the beautiful courtyard. If all caves were as awesome as this one, I’m sure that all humans would be rushing back to them like in the stone age. I won’t lie to you, I basically didn’t do much exploring on my first day in Cappadocia. The reason for that (besides the fact that I was exhausted from all the swimming I did in Fethiye) was that I wanted to get full into the pre-historic mood of living in a cave. Yes, I admit it: I spent a few hours of my day watching Flintstones episodes on Youtube. Don’t judge me! Being a caveman is a truly amazing experience! Is sleeping in a luxury cave expensive? Cappadocia offers many accommodation options for all types of budgets. The cheapest ones can be found in the town of Goreme (where I actually spent two nights to see the other side of Cappadocia) while in Uchisar you can find the luxury types of properties. 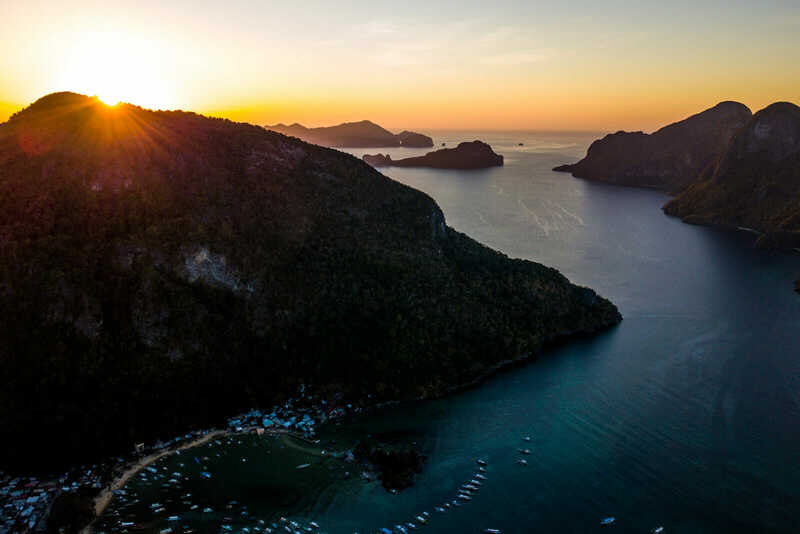 However, I strongly believe that spending at least a couple of nights in a boutique cave hotel is a good investment of your money since it’s a once in a lifetime experience. 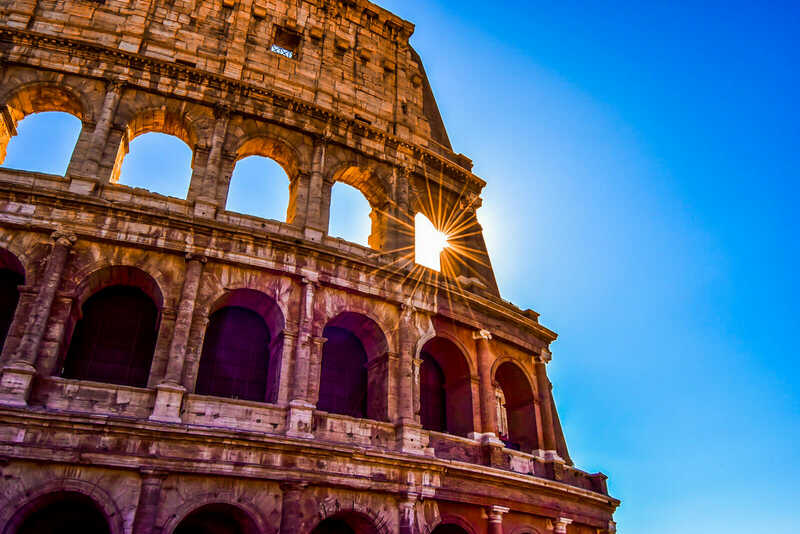 My personal philosophy of value travel is that it’s important to save money on many things (such as food) in order to be able to afford these small luxuries that life presents to us. And trust me, sleeping in a luxury cave is one of the best investments of all time. Also, don’t forget to take a hot air balloon ride in Cappadocia too! So how about Uchisar itself? On my second day in Cappadocia I decided to fully explore this charming town and it was love at first sight. 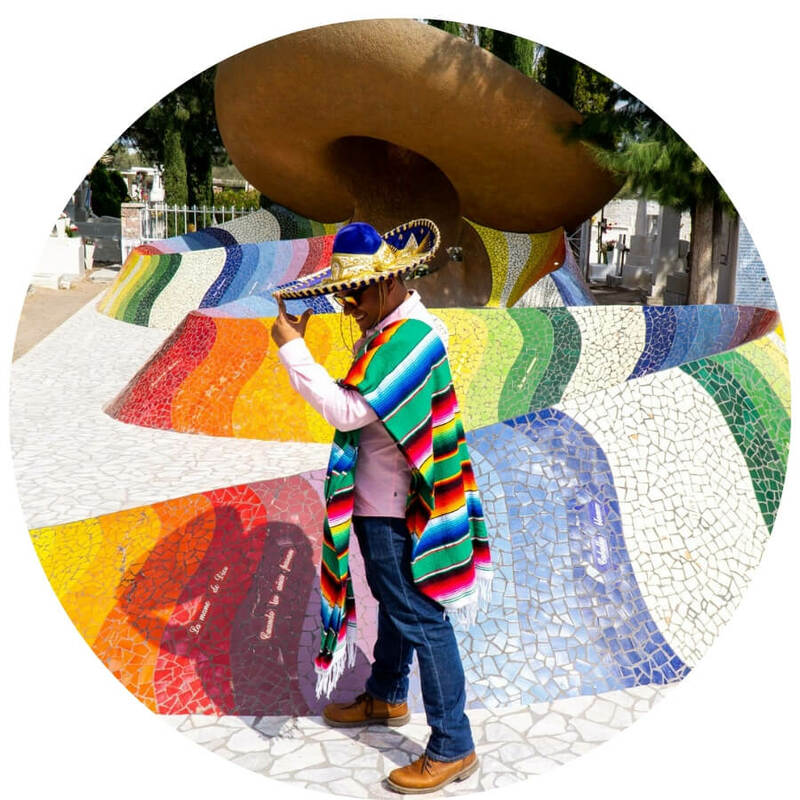 Friendly locals, great food and a lonely romantic vibe that inspires you to write about it and share your knowledge to the rest of the world. Stay tuned for next week’s full article Uchisar and the conclusion of my Cappadocia Journey of Wonders. If I ever decide to settle down in one place for good, Uchisar might be a destination worth considering. It’s simply breath-taking! The best part about my stay at the Taskonaklar Cave Hotel? 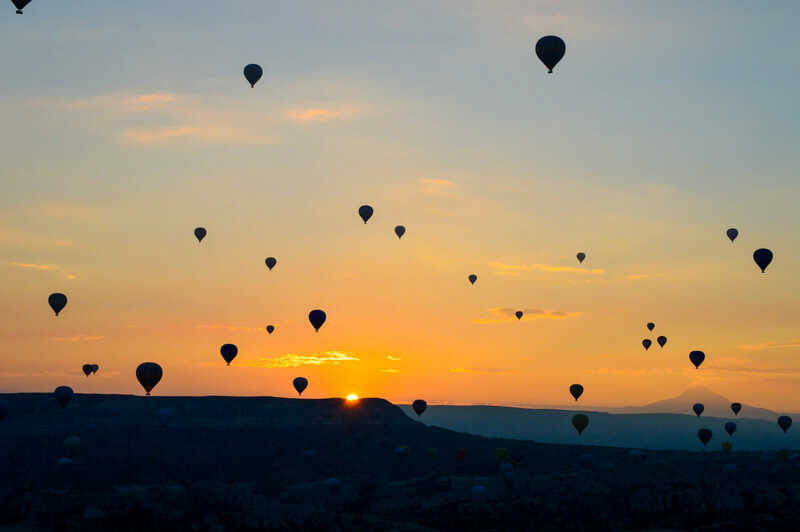 Waking up at 6 am in order to watch the hot air balloons flying over the Cappadocia Valley. Trust me, nothing can bring you more joy than watching this spectacular show that takes above your head! Have you ever slept in a cave? Would you like to? Share your thoughts and let me know what you think! Lastly, I would like to thank the staff at the Taskonaklar Cave Hotel for having invited me to stay with them for two nights and for their incredible professionalism and hospitality. 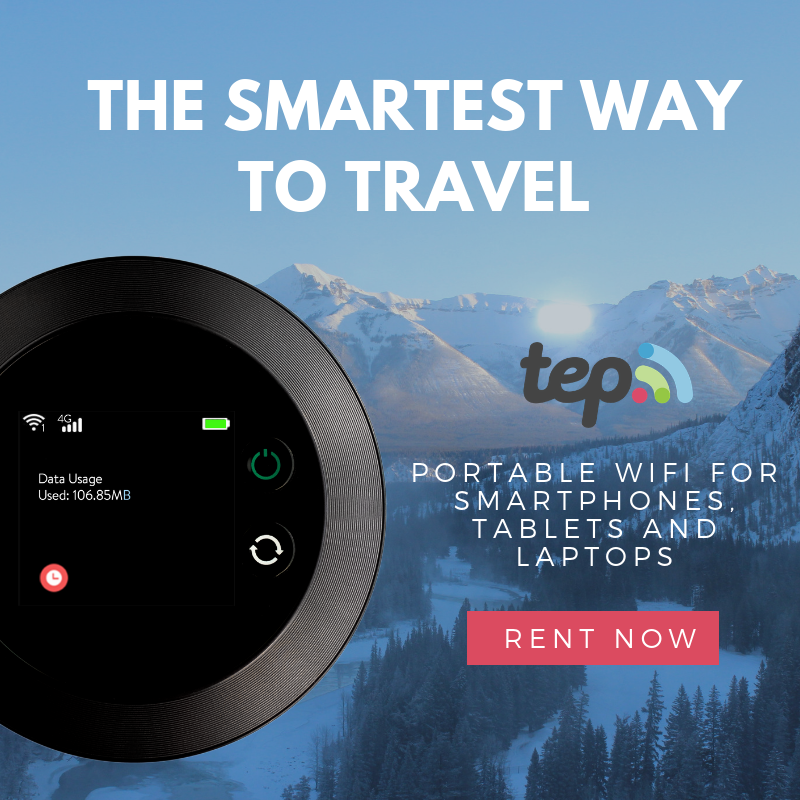 If you’re ever in Cappadocia, don’t forget to pay them a visit! This looks like a ton of fun! I’d totally stay there! Indeed, Cave Hotels are amazing! Wow, so cool! When I visited Cappadocia I was on the tightest of budgets so I ended up camping, but I’d return just to stay in a cave hotel! Camping sounds like a very awesome experience also! It looks like an incredible place to stay :) I would totally have watched the Flintstones– and maybe Year One! Very, very cool! And what about that view! Amazing! The views of Cappadocia are unbeatable! Yeah, I guess it must have been very expensive too since it’s Australia! Wow you wrote an actual full hotel review article! I’d love to try staying in a cave sometime! I’m sure there must be some luxury caves in Costa Rica too! Looks awesome! I would love to stay in a cave hotel, especially in Cappadocia! I would absolutely LOVE to sleep in a cave! 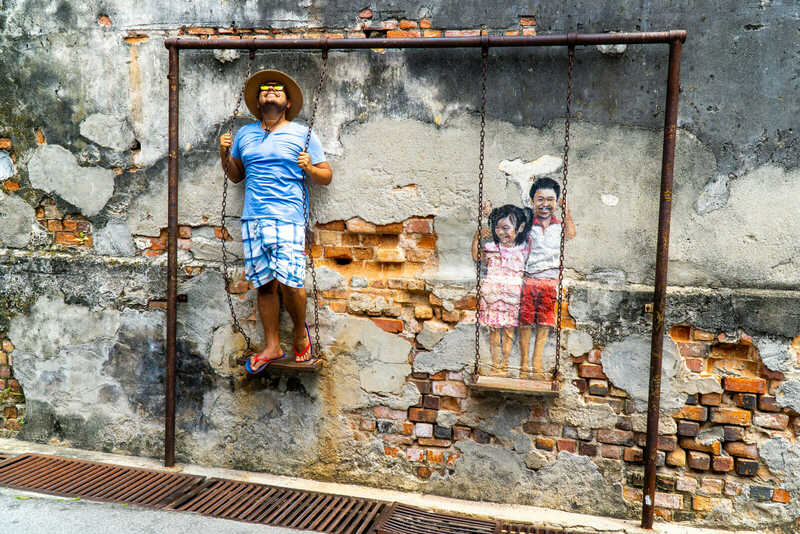 How cool is this! I can’t say that I have ever thought about sleeping in a cave but it honestly looks really cool and what a great part of the world to experience this! Yes, you should definitely give it a try!